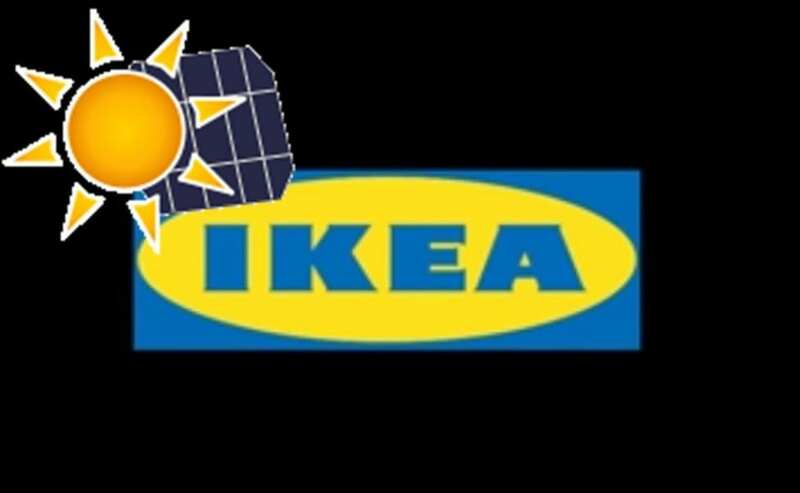 Acclaimed furniture maker IKEA has begun wading into the solar energy field. The company has had some interest in clean energy in the past, showing support for various forms of renewable power, especially as its home country, Sweden, begins pushing for higher levels of sustainability. Now, IKEA has plans to install rooftop solar energy systems throughout Massachusetts in order to reduce the state’s consumption of fossil-fuels and benefit from the economic potential of clean power. In recent years, IKEA has been working to install solar energy systems in countries like China and the United Kingdom. The company has its own 100% renewable energy initiative in place and it aims to see all homes powered through the use of solar energy or other forms of clean power. The company intends to begin selling photovoltaic modules in the United Kingdom in the relatively near future in the hopes of accommodating the growing demand for residential energy systems. IKEA has partnered with Gehrlicher Solar America for its latest project in Massachusetts. Together, the two companies plan to launch IKEA’s initiative in the spring of 2014. The construction and installation of new solar energy systems associated with this project is expected to be completed in the summer of the same year. Currently, the project is encompassed in a single solar energy system, which will take root on the rooftop of a department store. The system will be comprised of 1,248 solar panels and is expected to produce a total of 312 kilowatts of electrical power. Solar energy has managed to gain a great deal of popularity throughout the U.S. Much of this popularity comes from the economic potential that solar energy represents. The new project from IKEA is expected to create several new jobs during its construction phase, while also creating permanent jobs once construction has been completed.